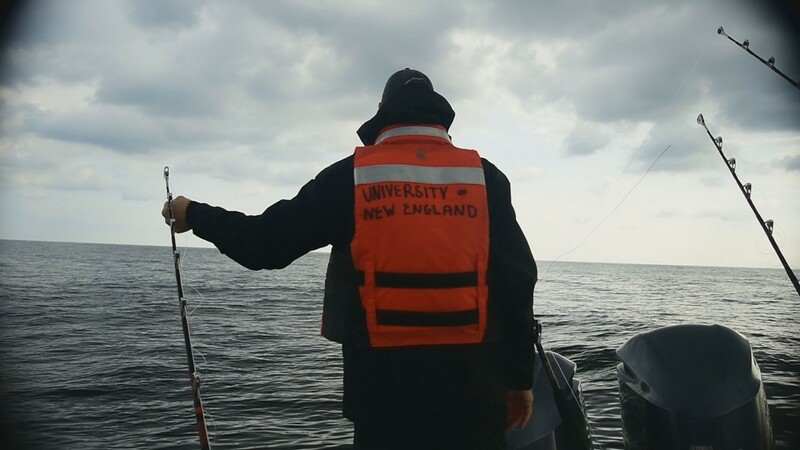 NEWS CENTER Maine's Clay Gordon and photojournalist John Blunda board a University of New England shark research vessel with Dr. James Sulikowski to search for shark species in the Gulf on Maine. 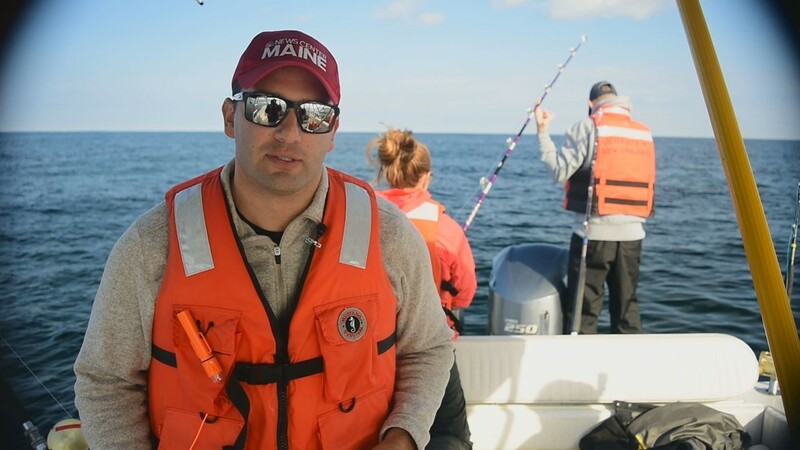 BIDDEFORD (NEWS CENTER Maine) -- Maine's peak shark season is during the fall months, and researchers at the University of New England brave the colder conditions to learn the patterns of many species thought to be in the Gulf of Maine. 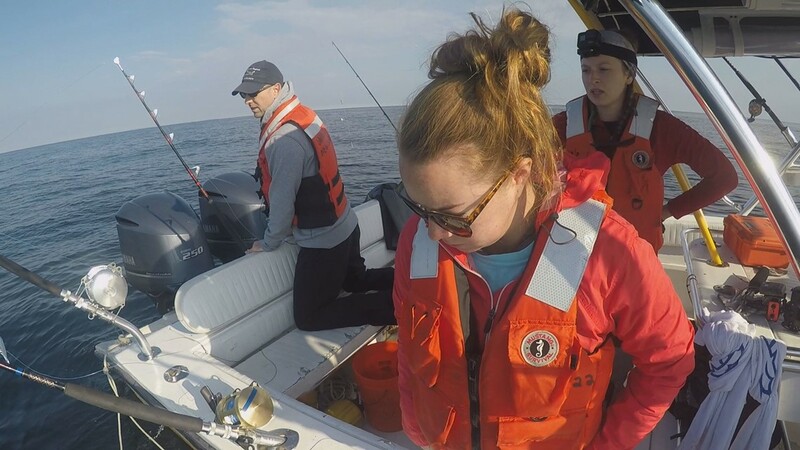 NEWS CENTER Maine boarded the Research Vessel Sharkology on a clear, but brisk October morning with Dr. James Sulikowski, and two graduate students Brooke Anderson and Sarah Hylton, from the Sulikowski Shark and Fish Research Lab. 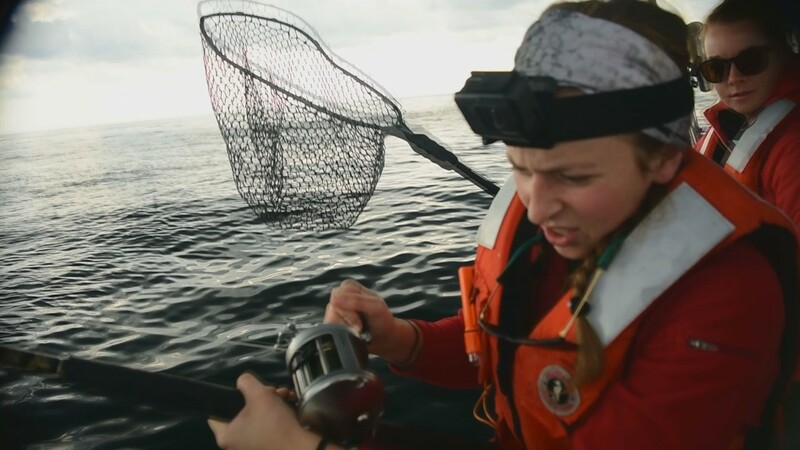 They were on the hunt for sharks in a popular tuna fishing spot near Tantas Ledge. 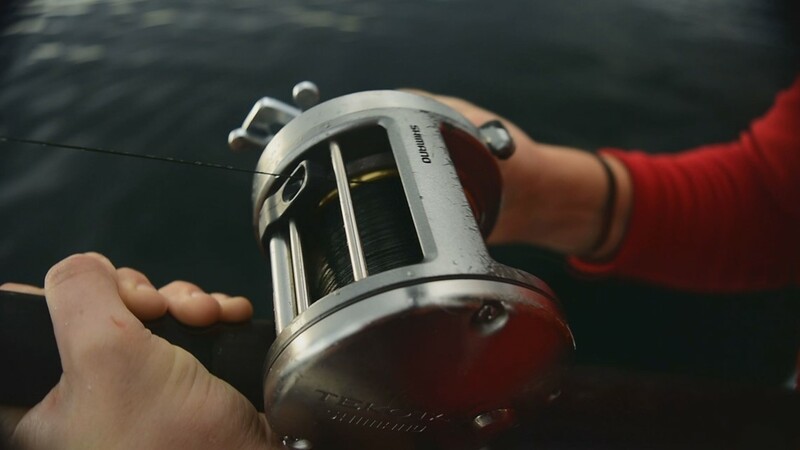 The information gathered is important, they say, because it shows interactions with fishing gear and how much time it spends in certain areas. The data is used for better management and conservation efforts. 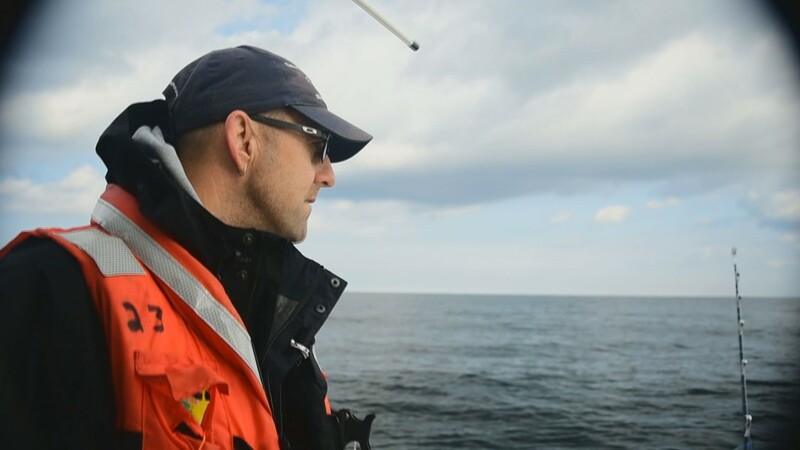 This trip was designed to tag and track an allusive shark called the porbeagle. Sulikowski refers to it as the phantom shark because they don't know much about the species. 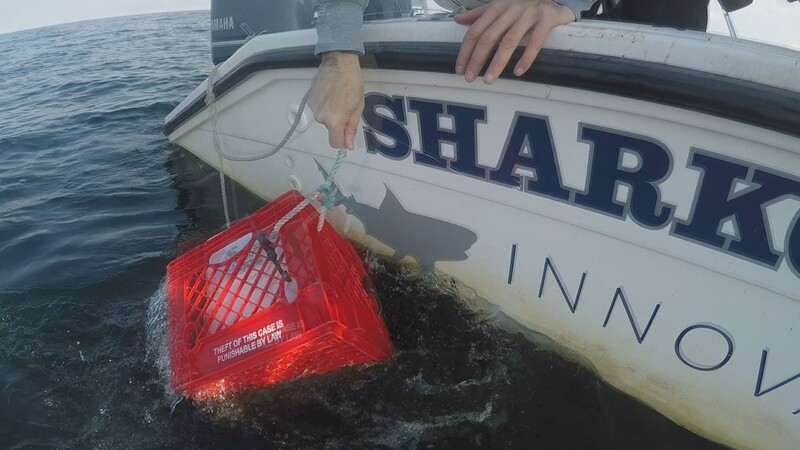 Using three steel leaders with live bait, one near the bottom, 50-feet deep and one near the surface, and a crate full of chum, the Sharkology drifted about a half-mile looking for a nibble. 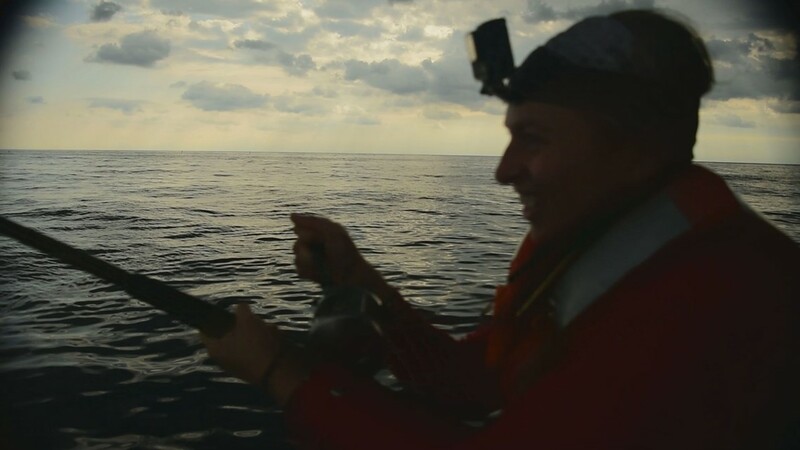 When caught, a fin mounted satellite tag will be put on a shark, with an antenna and wet/dry sensor. 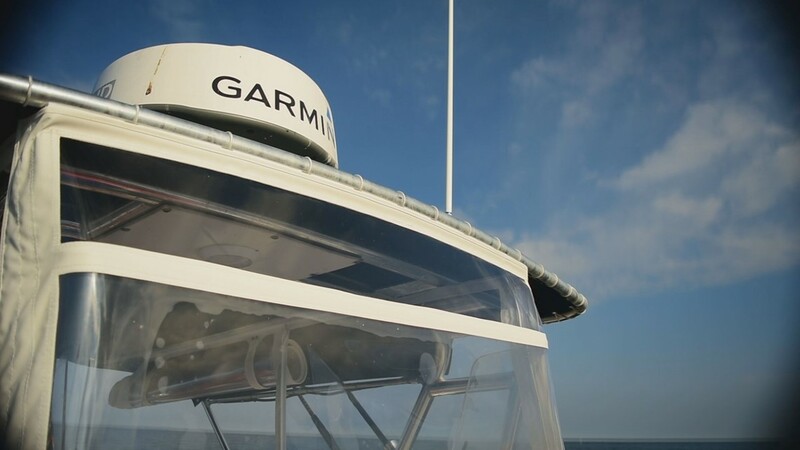 It will provide real-time data to the lab every time the fin breaches the surface. 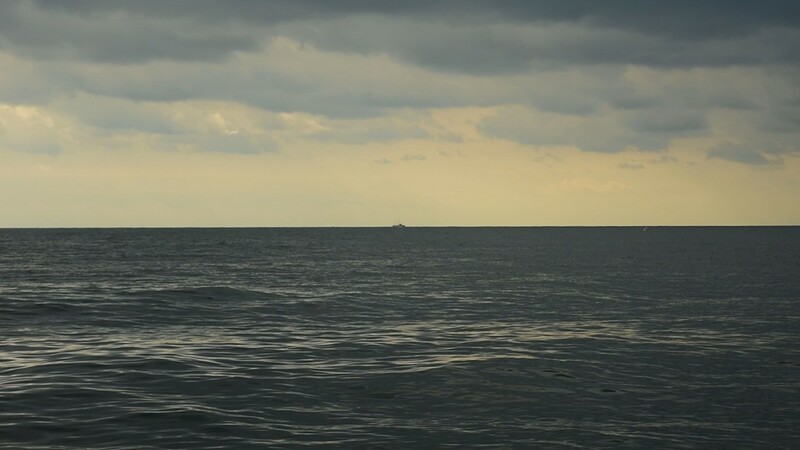 Seas and weather began to shift, from clear blue skies to rain showers and 2-4 foot seas, cutting the excursion short. When reeling in the rods to turn back, researchers found promising evidence, that in fact, sharks were near the vessel. 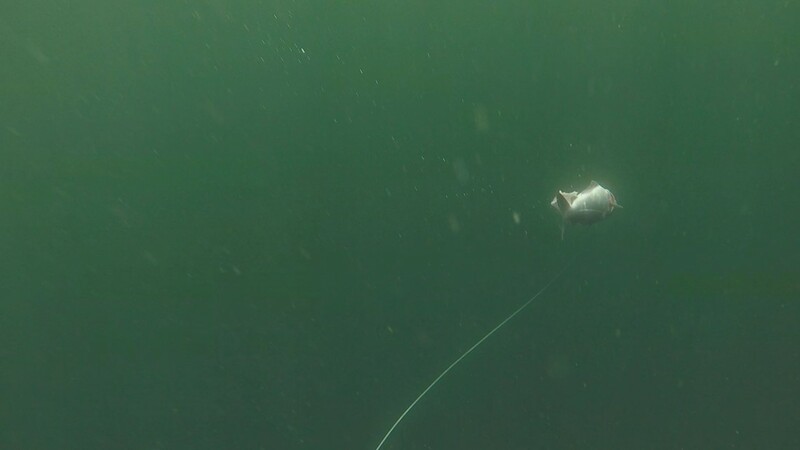 The live bait was bitten in half, avoiding the double hook, leaving a fish head on the line. "That’s frustrating. To be so close and then have nothing,” said Sulikowski. 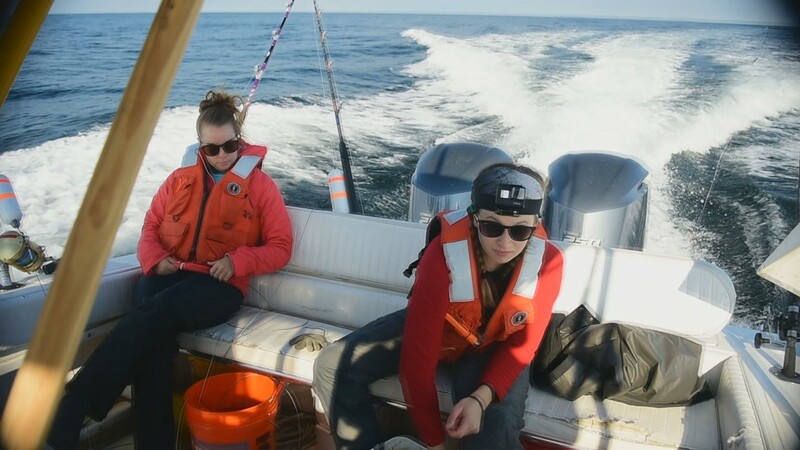 The fishing trips and data collecting process will continue through December, weather permitting, but the research is ongoing at the Sulikowski Shark and Fish Lab at the Biddeford campus. They will return back to the waters towards the end of the winter season.